What is the GST or Canadian Goods and Services Tax? 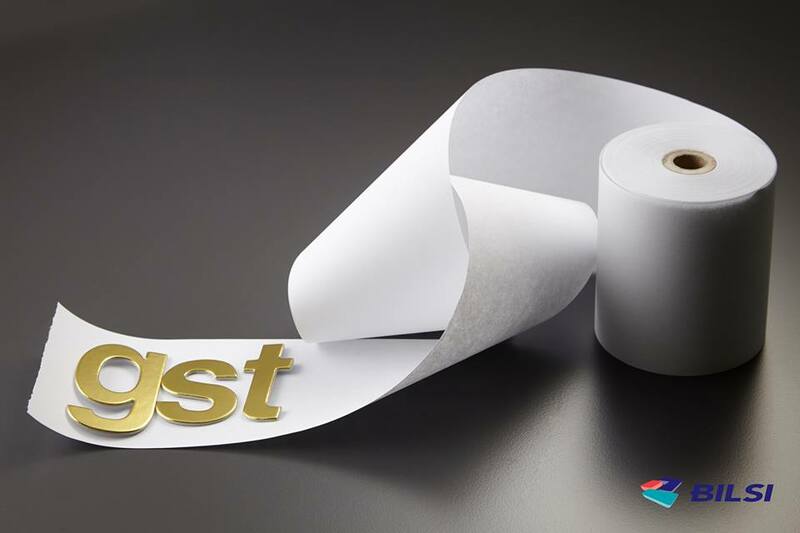 Goods & Services Tax (GST) The Canadian Goods and Services Tax or GST is a federal tax of 5% on most goods and services sold in Canada for domestic consumption. GST differs from a (one incident) retail tax that is charged to a consumer when a sale is made; it is a value-added business transfer tax; (each stage of the production/distribution system is assessed). 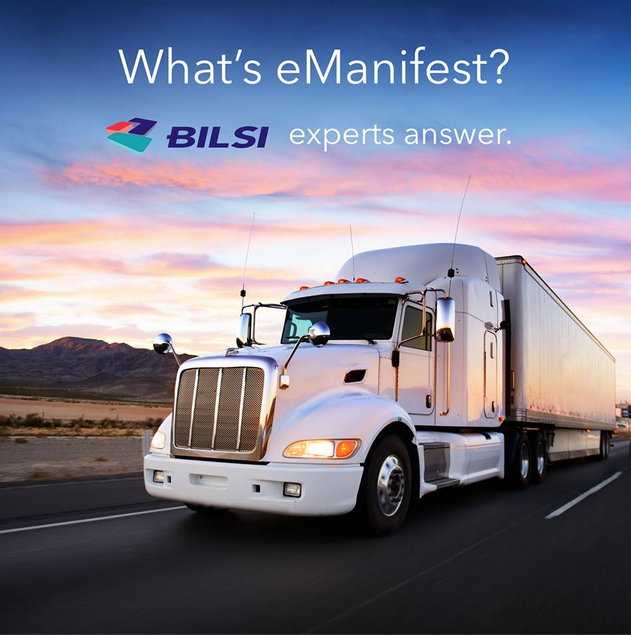 EMANIFEST – What Is It? eManifest is the third phase of the Advance Commercial Information program. It requires the electronic transmission of advance cargo and conveyance information from carriers for all highway and rail shipments while enhancing CBSA’s (Canada Border Services Agency) ability to identify potential threats to Canada. Business Number (BN) – What is it? The BN (Business Number) is a unique fifteen digit number assigned by the Canada Revenue Agency (CRA) to identify a business for tax matters in Canada; businesses must have a BN to be an importer of goods to Canada. What is Country of Origin (COO)? 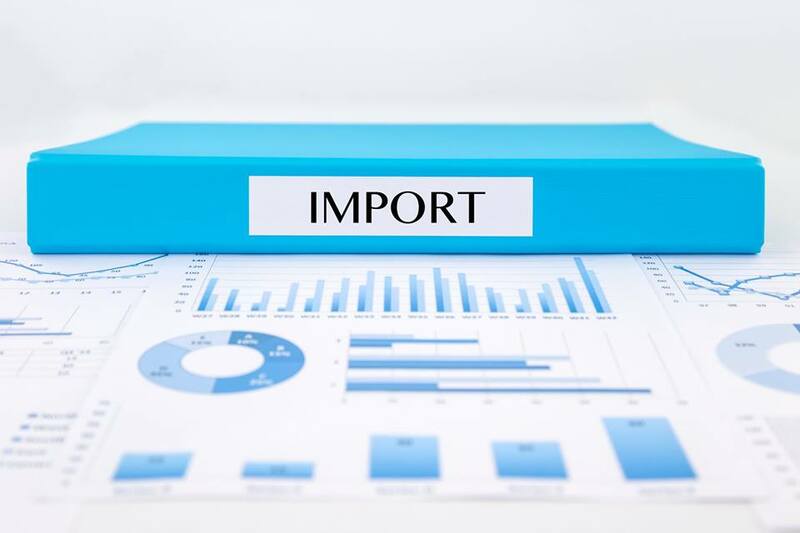 What Customs documents are required for importations? Are there any other Canadian taxes? There are five Canadian provinces that have implemented the Harmonized Sales Tax (HST): Ontario, Nova Scotia, New Brunswick, Prince Edward Island and Newfoundland and Labrador. How do we determine the customs value of products and will duties by assessed? 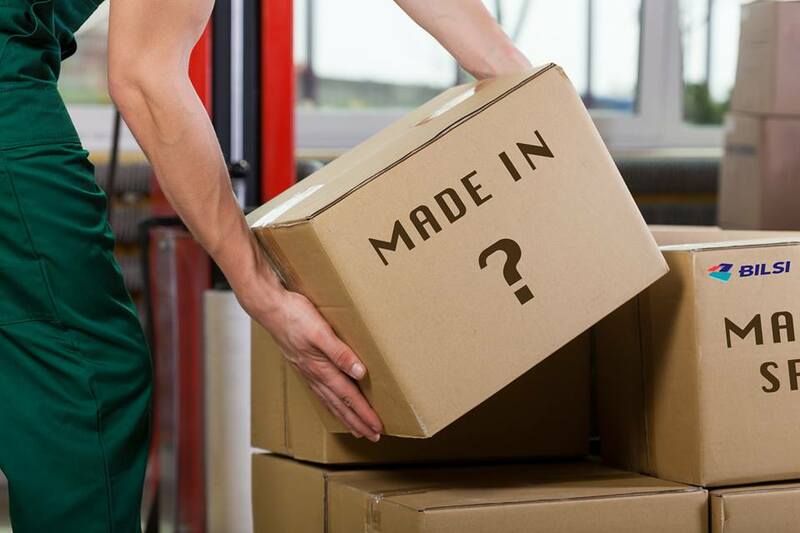 How do we determine the customs value of our products? Shipping to Canada can be surprisingly easy. You simply need a partner that will scale with you! 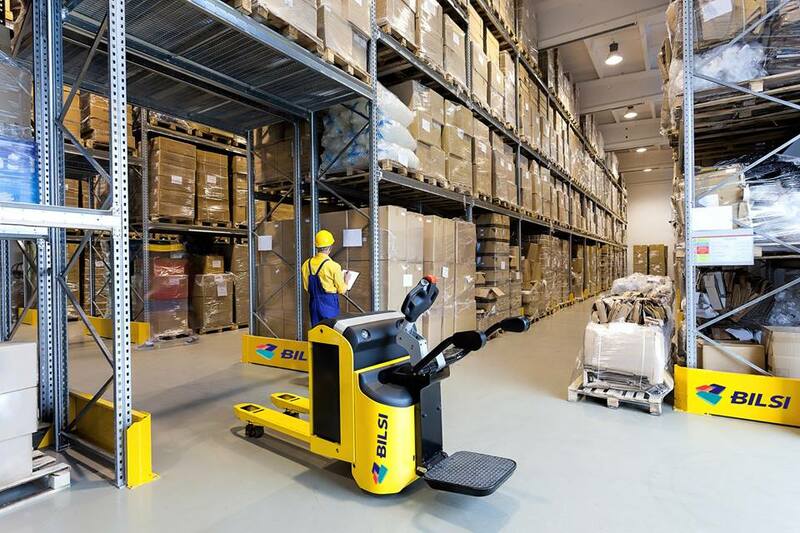 Whether it is navigating customs or getting your package directly to a home address, BILSI will help you all along the way. Check our Resources Page to see how we can facilitate shipping in and out of Canada for you!